My first book was published in 1981 – it was The Organization of the Energy Industry (Macmillan) – written in handwriting(! ); this was followed by The Architectural and Social History of Cooperative Living (Macmillan, London, 1988), punched out on my sort of computerised typewriter. That got me hooked on architectural research, really research by wandering around. 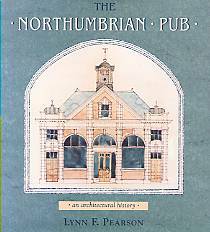 Combined with enjoyment of beer, and pub architecture, this produced The Northumbrian Pub: An Architectural History (Sandhill Press, 1989). Having been brought up at the seaside in Lowestoft, I’d always wanted to write about seaside buildings, and eventually published The People’s Palaces: Seaside Pleasure Buildings, 1870-1914 (Barracuda, 1991) followed by a series of Shire Albums (by Shire Publications) on Lighthouses, Amusement Machines, and Piers and other Seaside Architecture, as well as the non-seasidey Mausoleums, Famous Graves and Public Art since 1950 (2006). During the 1990s I’d also done a series of books on the architecture of the Yorkshire Ridings, a fantastic chance to spend time exploring the towns and cities of Yorkshire, and a great opportunity to improve my black-and-white photography. The Building the Ridings series was published by Smith Settle in 1994-5. 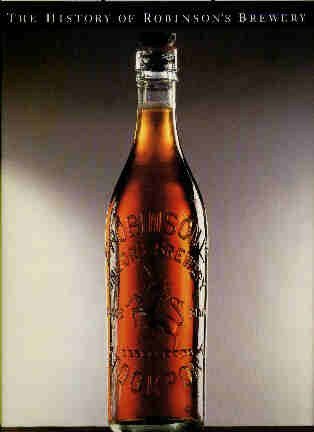 After doing the Northumbrian pubs book, I’d become ever more interested in breweries, writing The History of Robinson’s Brewery (MNC Publishing, 1997) followed by British Breweries: An Architectural History (Hambledon Press, 2000). After coordinating much research by TACS members, The Tile Gazetteer: A Guide to British Tile and Architectural Ceramic Locations (Richard Dennis for the Tiles and Architectural Ceramics Society, 2005) was runner-up in the National Reference Book of the Year Awards in 2005. 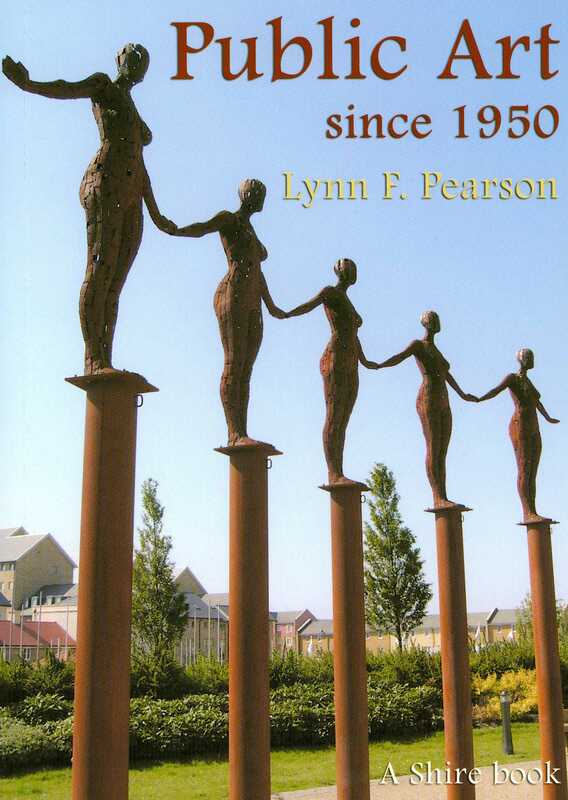 Building on the research done for the Tile Gazetteer, A Field Guide to Postwar Murals was published in 2008 by Blue House Books. 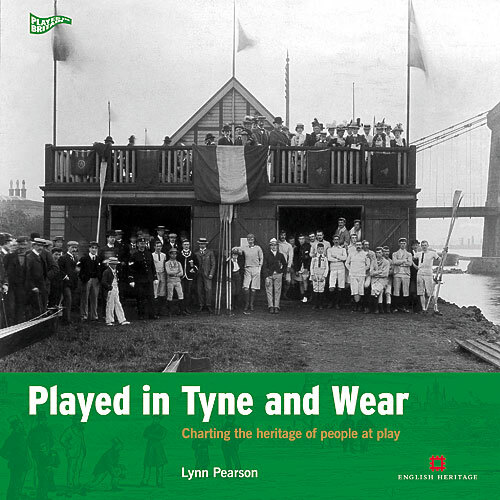 And then for something completely different, a contribution to English Heritage’s acclaimed Played in Britain series, Played in Tyne and Wear (English Heritage, 2010). 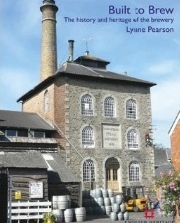 Then in June 2014 Built to Brew: The History and Heritage of the Brewery was published by English Heritage. Built to Brew won the Association for Industrial Archaeology’s 2015 Peter Neaverson Award for Outstanding Scholarship in Industrial Archaeology. In June 2016 Victorian and Edwardian British Industrial Architecture was published by the Crowood Press, with 150 illustrations; here’s the cover. Look out for news of an upcoming book about the English co-operative movement’s architecture, everything from emporiums and warehouses to factories and shopping arcades; publication maybe around 2020.